Following our previous article on how to choose the right timeframe, I would like to share with you some tips for different platforms which can provide you a wide variety of charts for financial instruments: from stocks, forex, ETFs, precious metals to commodity spreads which are at the same time free of charge. Today, there is no need to download several hundred megabytes of applications to display charts. Just open a browser, enter the site address, register your account for free, and use platforms on your computer, tablet, mobile, or anywhere you have internet connection. Even on smart TV. 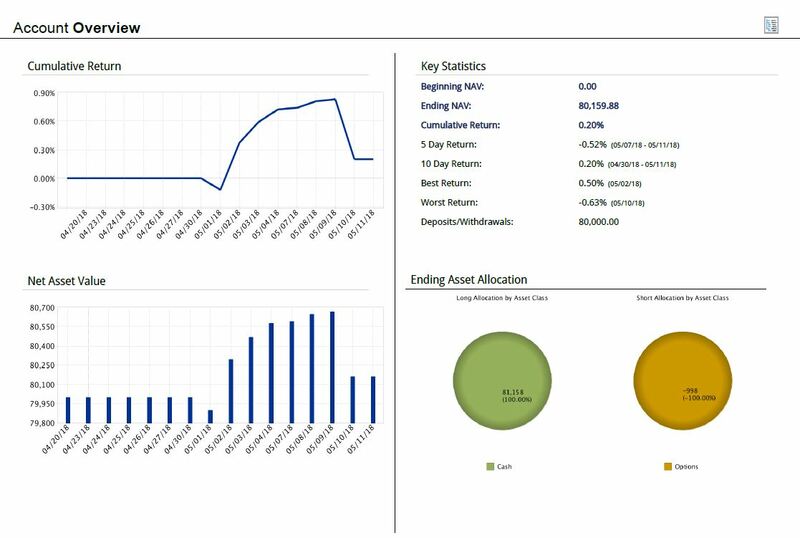 SpreadCharts is an intuitive platform with extra features that you will not find on any other platform. 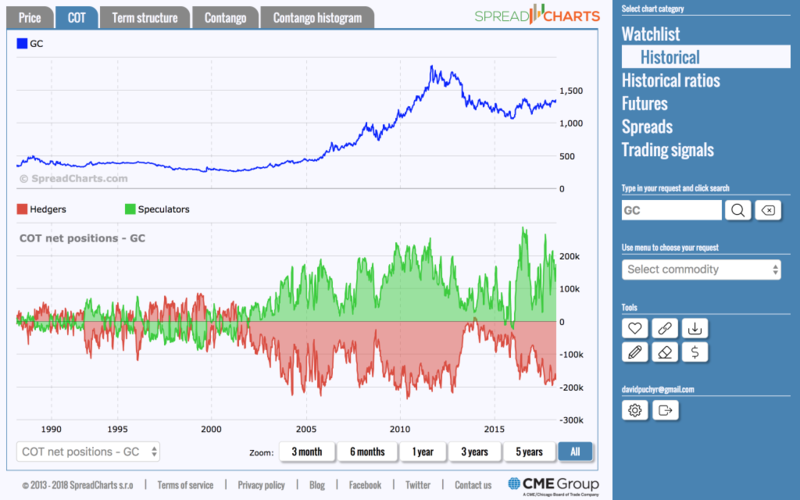 It is a platform designed primarily for commodity markets, futures, and seasonality signals. Within futures, you can follow the charts of 61 markets – commodities, indices with a continuous history of incredible 60 years. You can benefit from the Commitment of Traders data. Thanks to it, you can look to the “cards” of big players and adjust your trading according to their positions. You have also Technical Analysis Tools available here. Thanks to the smart algorithm that goes everyday through commodity spreads charts and comes out with interesting combinations, you’ll get the perfect trading tips. The most complex platform ever. 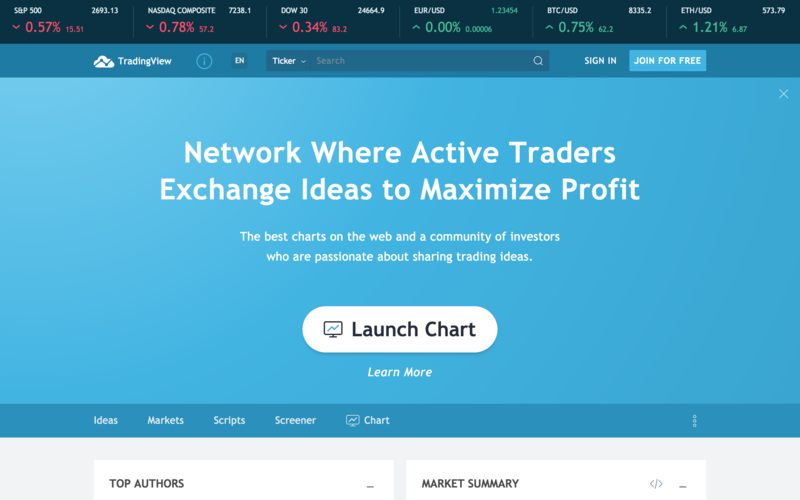 Just like the SpreadCharts, the Tradingview is a browser platform. However, if you would like to, you can download it to your iOS, as an application. Wide range of markets is the main advantage of this platform. 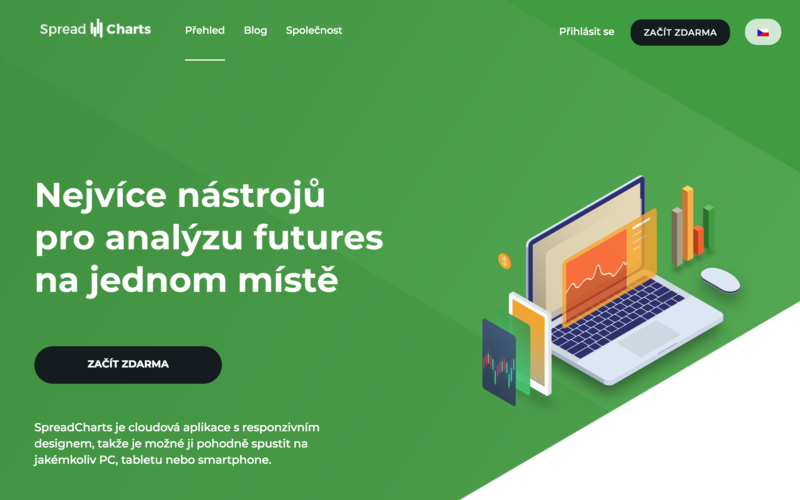 You can find there everything, futures, ETFs, stocks, precious metals, commodities, bonds, indices, CFDs, forex and crypto. 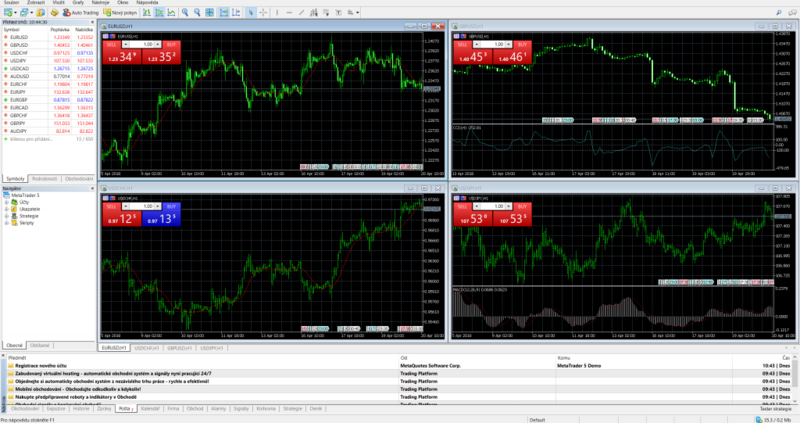 Different various indicators can be added to the platform. From customized ones to those that are customized by other traders, and you can find also all basic indicators. You can work with technical analysis tools, different graph displays, timeframe ect. We also have classic platforms that you must first download and install to your computer and then you are just using its data. The most common platform for trading forex and CFDs in general. It is not necessary to deeply customize this platform. Just download the platform, install the demo account, and use real-time charts from. The number of markets is not overwhelming, you can find forex, CFD, some of the best-known indices, commodities and a few other derivatives. 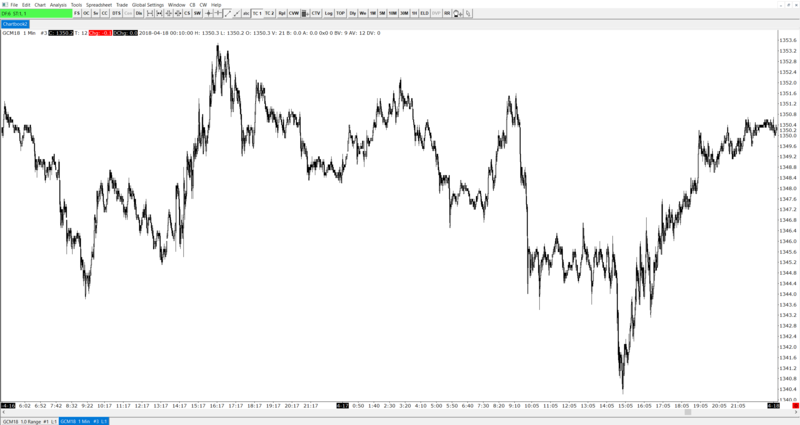 Although the Sierrachart has only a 14-day free trial version, many traders use it to download any markets and history of any markets. 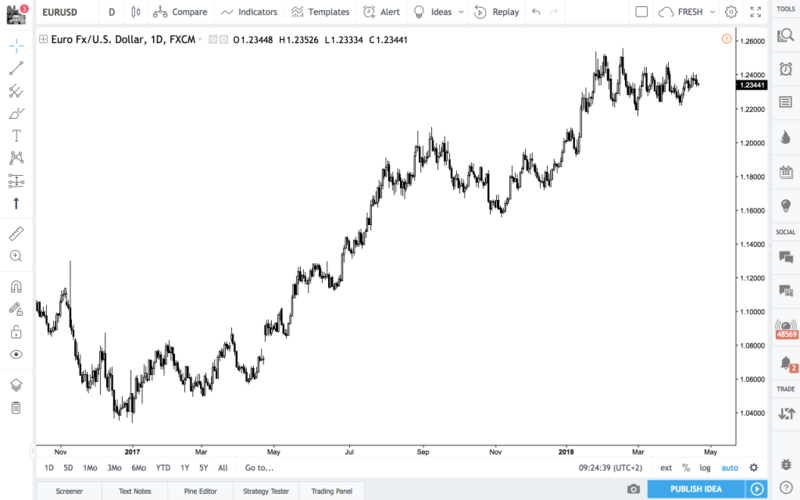 The key difference from Metatrader is that Sierrachart offers a lot of indicators, that you might not even be able to use or understand how they work. The second benefit is the way how you can display chart. 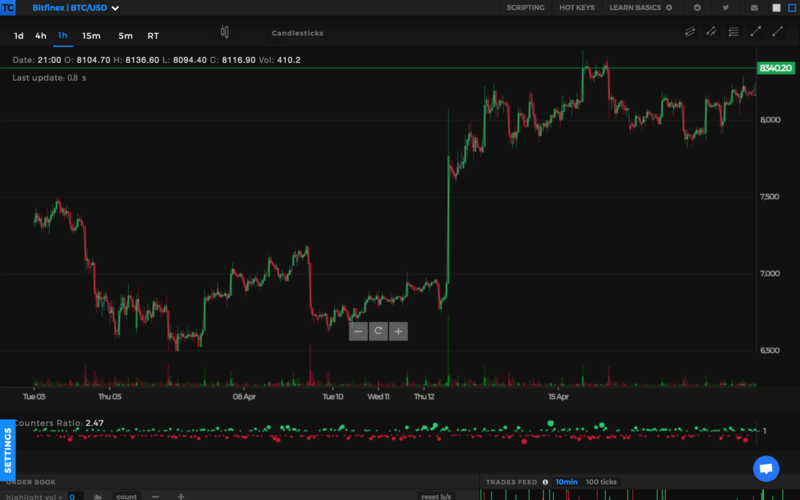 Sierrachart allows you to view the markets in a non-standard view, such as 1 candle can display the specific volume number, the number of trades per period in each candle, and so on. In reality, it looks the same as the chart below, just every candle is drawn as soon as 100 trades are made. Of course, there are many other platforms for displaying charts, I have just outlined the most famous and common ones, which also combine easy and intuitive control. You will be able to scroll through the platforms within a few minutes without need to think how to work with them.